Brass letters. Profile Flat cut letters 3mm thick and 6mm thick. 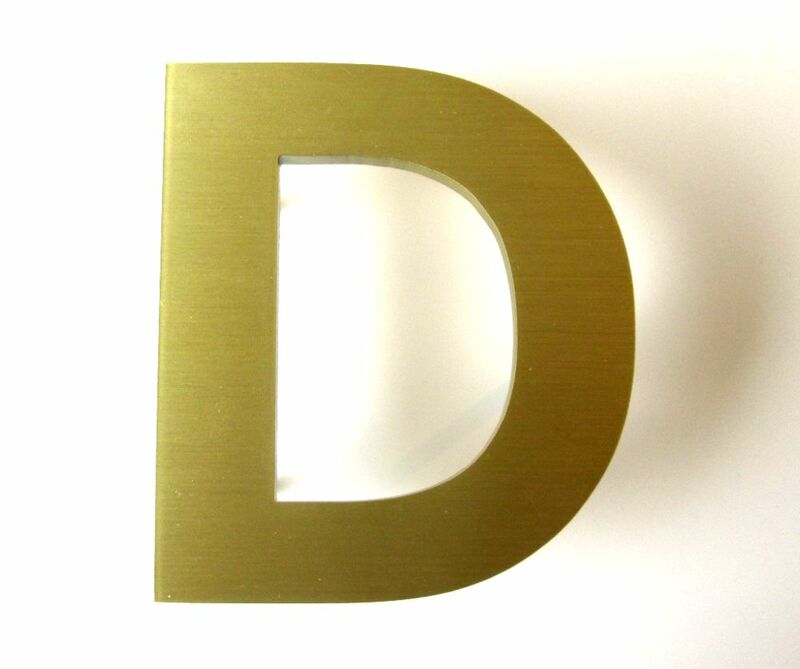 also available 10mm thick cast brass letters. Clear polyurethane protective coated, stainless steel rod fixings. Made for architectural signage, where the sign never needs changing for the life of the building. Developed for property name signs. 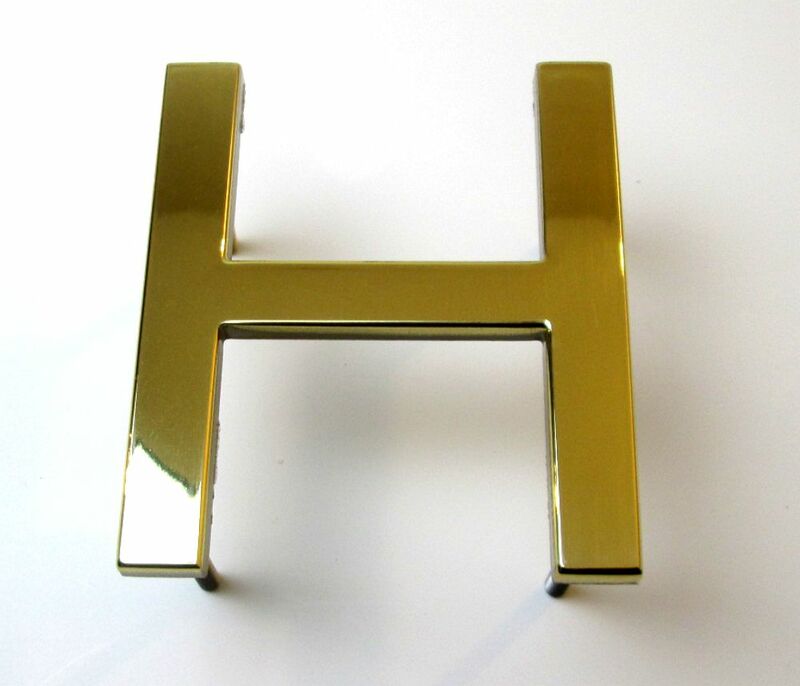 Flat cut brass letters available in polished, brushed and oxidized. 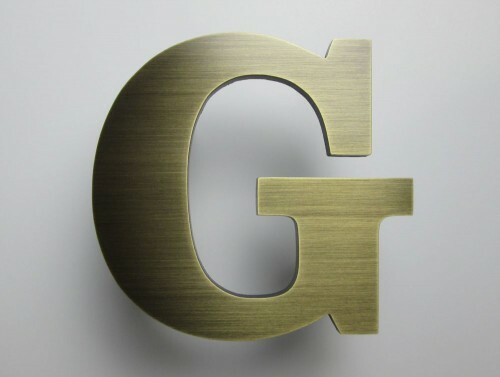 Brushed oxidized brass letter ‘G’. For advice and a price send us an email.